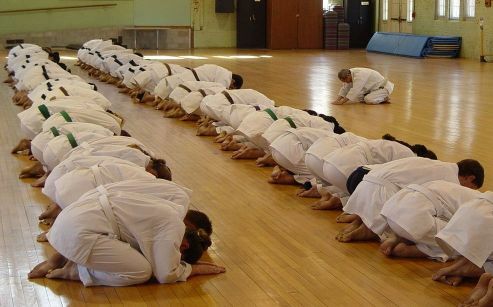 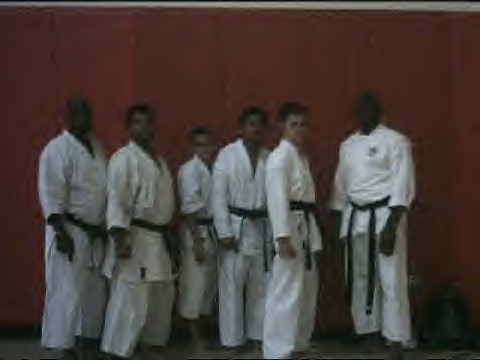 On Oct. 28th members from R.I.Shotokan Karate-do attended the Greater Conn. 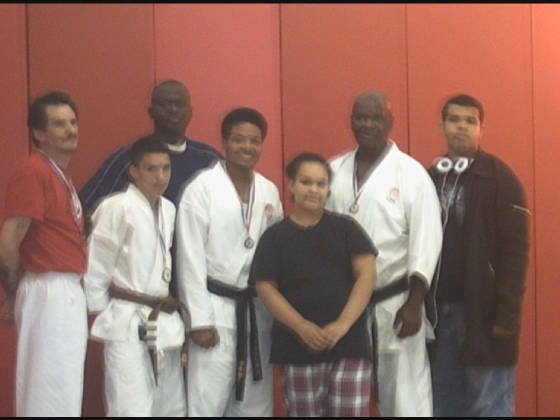 Traditional Karate Challenge 8 members attended 5 members came home with medals! 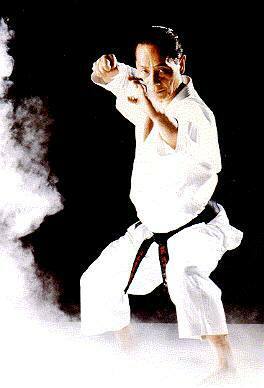 Uconn. 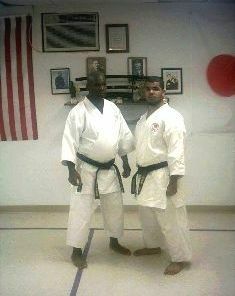 2000 Master Martin and his son Jeramy attended the Uconn. 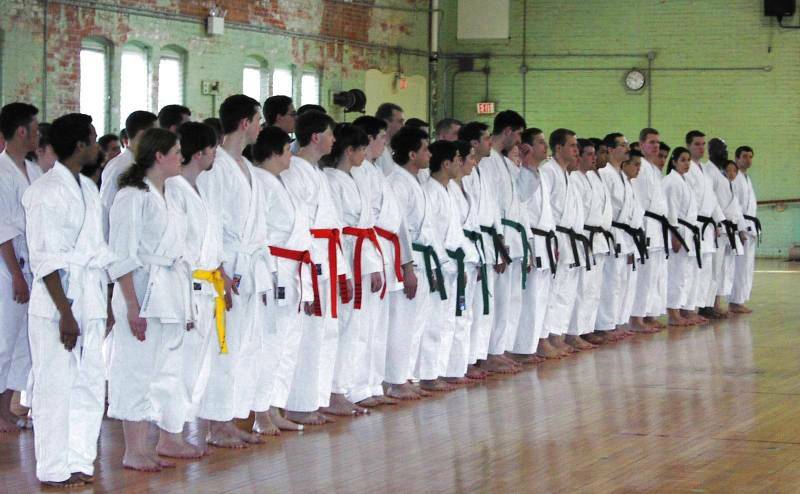 training Seminar with Master Mori. 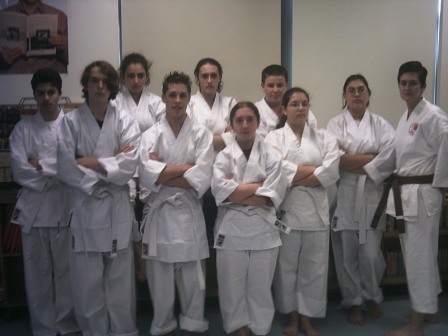 Students from all over Conn., NYC, Mass., R.I., N.J., PA., MD., and Japan. 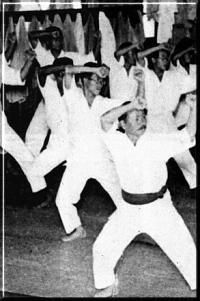 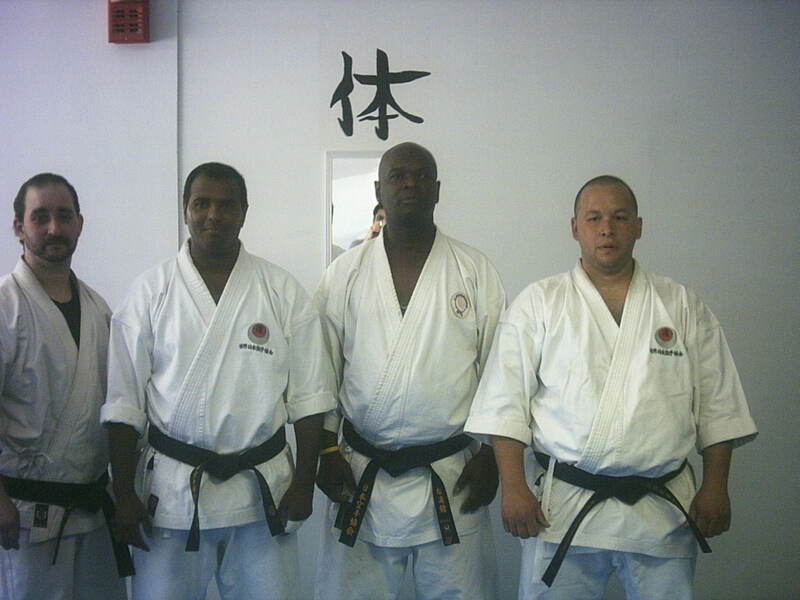 2 days of traditional training with the Master's of Shotokan Karate-do. 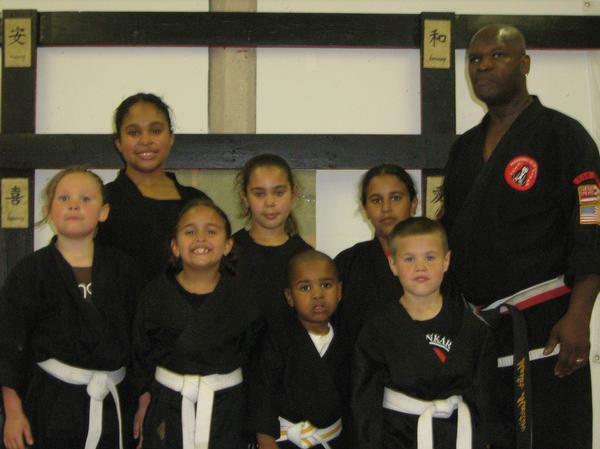 Professor Martin & Renshi Devlin- Martin at the Cranston, Rhode Island. 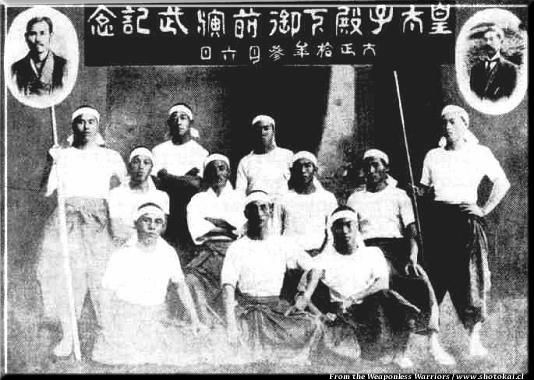 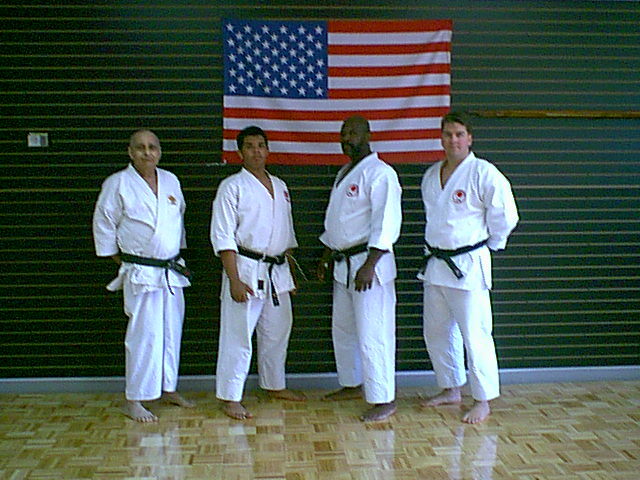 Hombu Dojo. 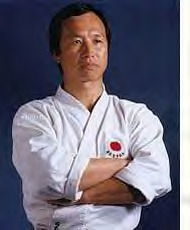 Director Professor Larry S.L. 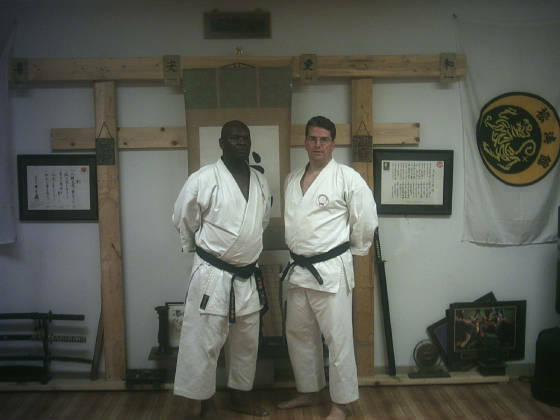 Martin Hanshi and Technical Director Shihan Christopher J. Dacey. 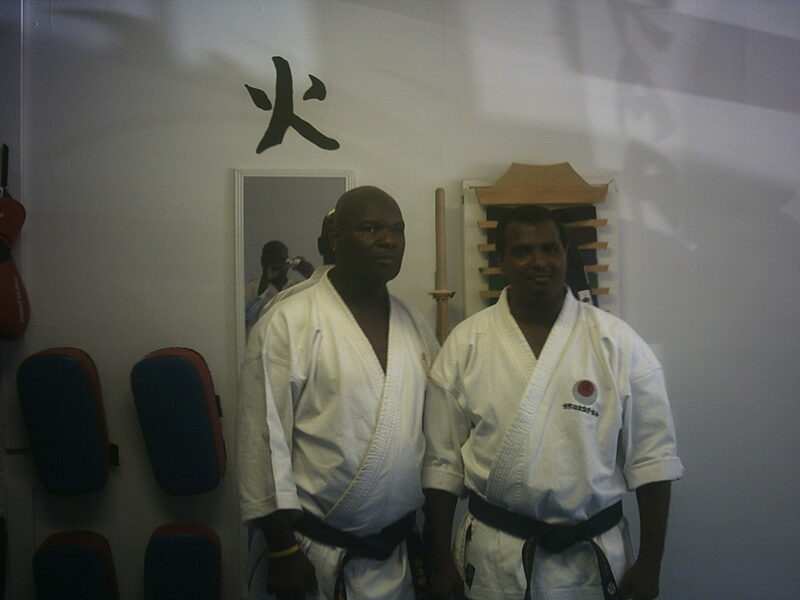 these 2 men are the main Instructors @ R.I.Shotokan Karate-do Hombu Dojo.